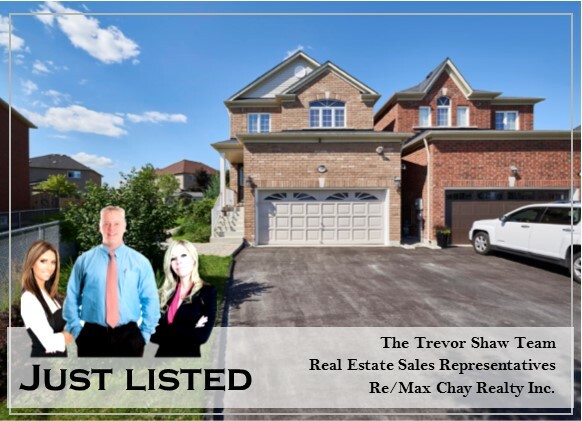 25 Sep 2196 RICHARD STREET, INNISFIL, JUST LISTED!!! 07 Jul 1335 KILLARNEY BEACH ROAD, LEFROY, BUSINESS FOR SALE!!!! 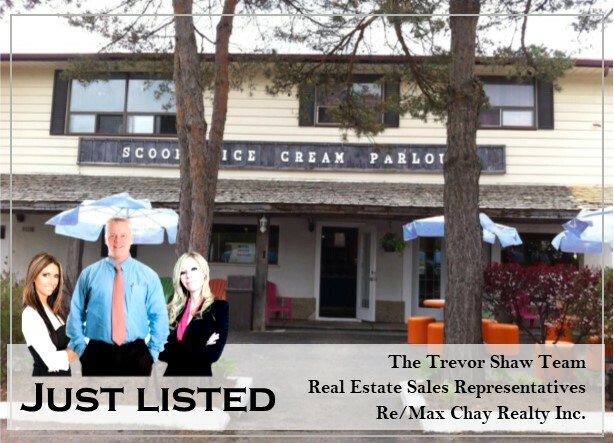 05 Jul 1164 LAURAND ST, INNISFIL, JUST LISTED!!!! !